Happy New Year, book fans! I might be a bit biased because I just finished this recently and it’s still fresh. 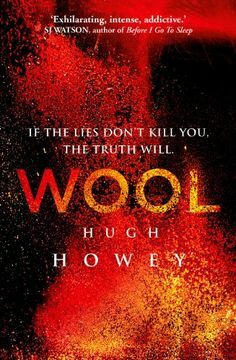 But this book is a pretty great example of gripping storytelling with a deeply flawed protagonist and interesting use of unreliable narrators. As a writer there’s a lot to learn from this novel. I haven’t seen the movie yet but I’m curious as to how well it stacks up. I dipped my toe into a couple of other series this year, but this is the only complete series that I read. I had to. 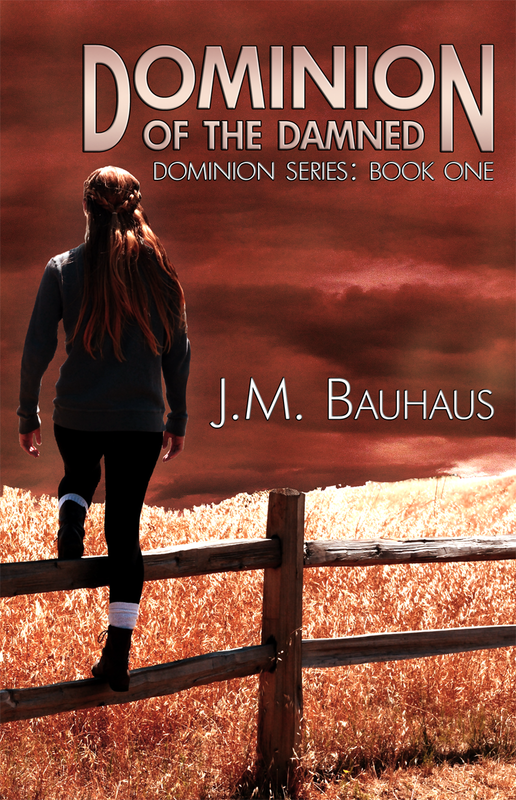 Each book was hard to put down and when I got to the end I couldn’t wait for the next entry (it also helped that I could read each one free thanks to Amazon Prime). This was a fun read that was full of thrills and surprising twists and turns while also having a lot to say about human nature. The good guys were believably flawed while the bad guys were believably human and sympathetic. This will most likely be a re-read some day. I made it a goal this year to expand my horizons and take chances on authors I’d never heard of, and I’m glad I did, or I’d have missed this gem. 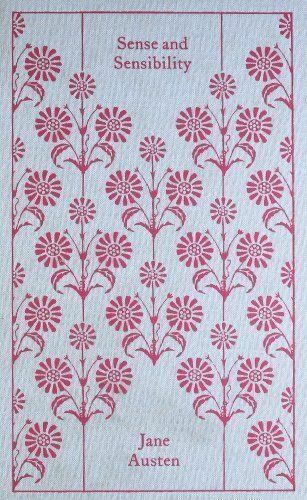 Sadly, this book was published posthumously, so this is Jane Lotter’s one and only novel. But it’s a witty, grown-up chick lit with yet another struggling and deeply flawed heroine you can’t help but fall in love with and root for. Plus it’s a road trip story, and those are always fun. The movie (the Emma Thompson and Kate Winslet version) is wonderful. The book is even better. So it now sits as my third favorite JA novel, after Pride & Prejudice and Persuasion. Lani is keyed into my sense of humor and I think she and I have pretty similar writing styles. 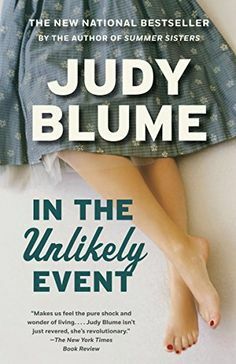 This is my favorite of her novels and it pretty well epitomizes the type of fiction I most want to write: women’s fiction/romance that’s about so much more than the romance, is both humorous and poignant, with a strong and snarky heroine who has a lot of self-discovery and growing up to do. I only read two SK books this year (way, way down from last year when I read so much King I got a little burned out). The other was Four Past Midnight, which goes to the runner-up position by default. 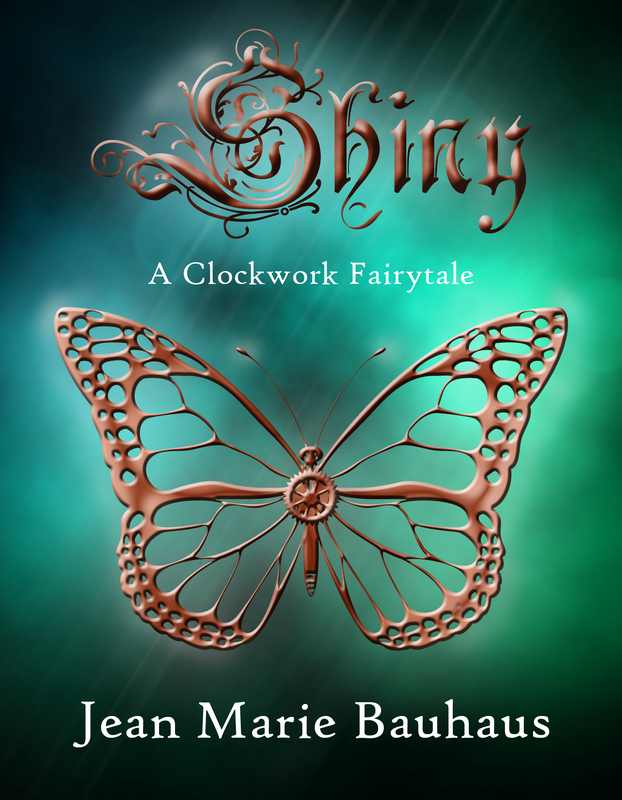 It was pretty uneven–it had a couple of stories I liked and the other two were just meh. But that’s also kind of how I felt about The Shining. You know how they say the book is always better than the movie? I’m not so sure that’s the case here, but then again, that’s kind of comparing apples and oranges. I think there are some things the book does better than the film, but what the film does better, it does way, WAY better. At any rate, I’m glad I read it, and the newly-written sequel, Doctor Sleep, is on my must-read list for the new year. 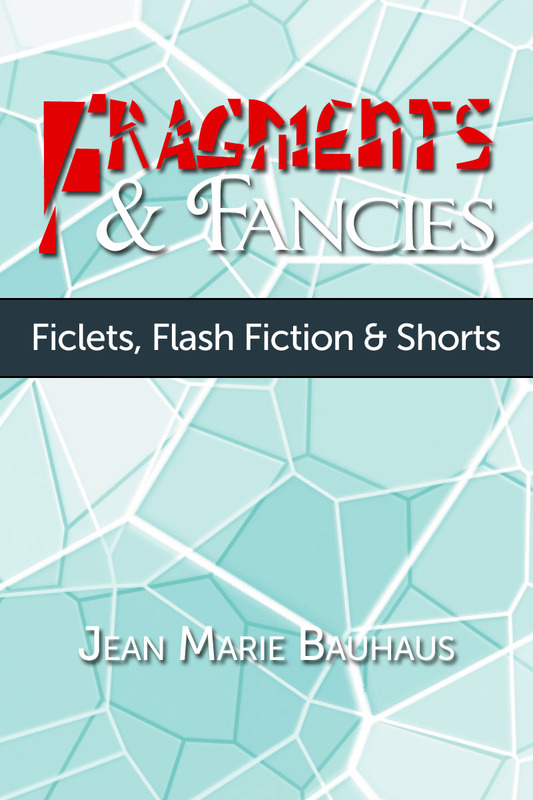 This novel was actually a contender for all-around favorite until I thought up another category for it. 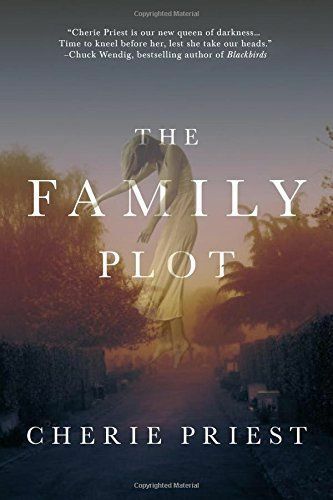 I would describe it as a contemporary Southern Gothic ghost story. 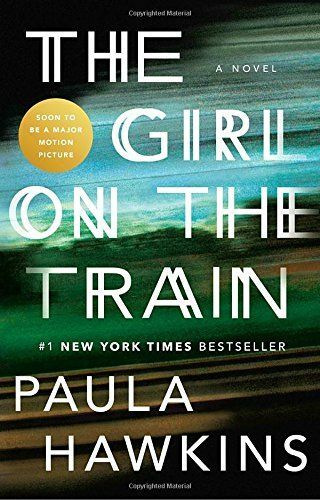 It’s creepy and atmospheric, with well-drawn characters, including a snarky, no-nonsense female protagonist that seems to be the sort of thing I go for these days. 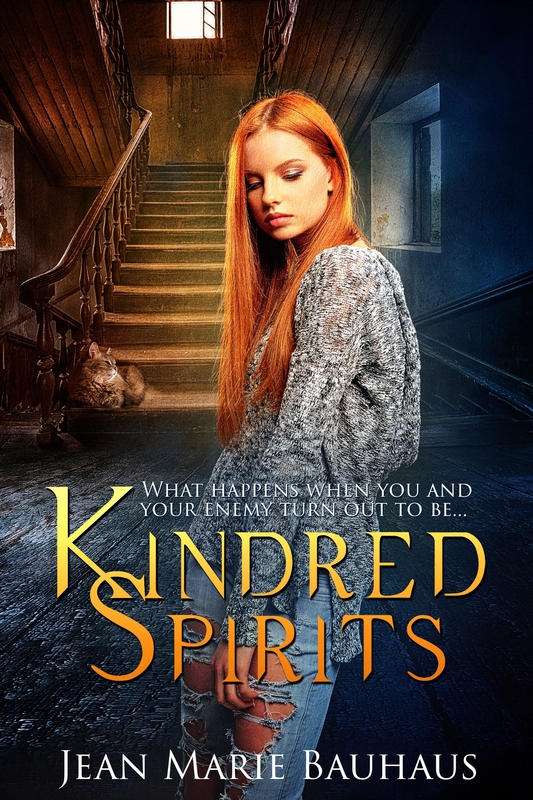 I think fans of Restless Spirits (or at least those who aren’t offended by some cussin’) will really dig this book. 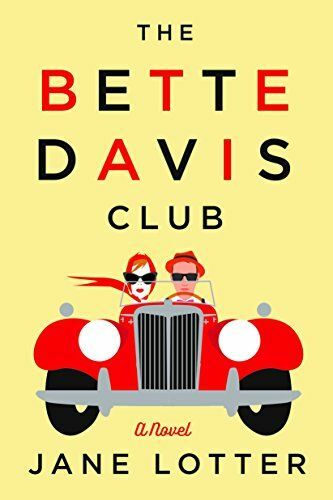 I’ve long been a follower of MoJo on Twitter and YouTube, and I kind of felt terrible that I’d never read any of her books (confession: I haven’t read any John Green either), so when I saw this book on sale I decided it was a perfect time to change that. I’m glad I did. 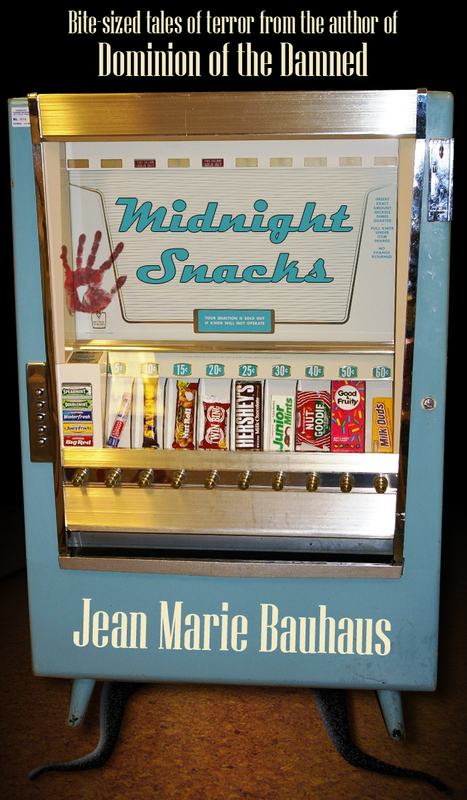 It was a fun, quirky adventure with enough romance to almost make me wish I was 17 again. Almost. Y’all, Judy Blume is as genius at writing for grown-ups as she is for pre-teen girls. 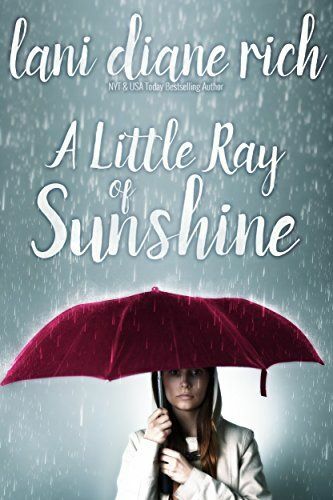 This pseudo-autobiographical novel is about a teenage girl who comes of age in the 1950s in a New Jersey suburb situated next to the Newark airport during a stretch of time when planes keep crashing all over the place. 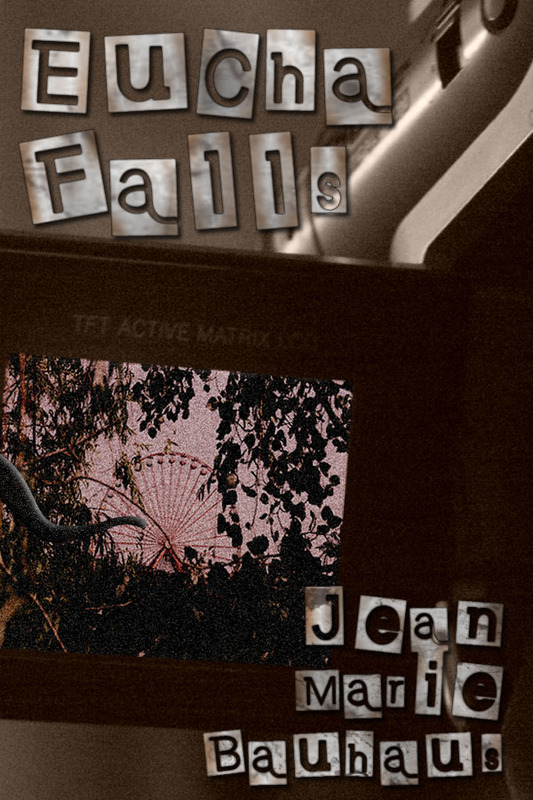 The actual crashes are gutting, even as they serve as a backdrop for the residents’ lives crashing down around them. I believe Ms. Blume has written one or two other novels for adult audiences and all I know is I’ve got to get me some of that in the new year. This was a tough call. I read quite a few entries in this category this year, and they all ministered to me on some level. 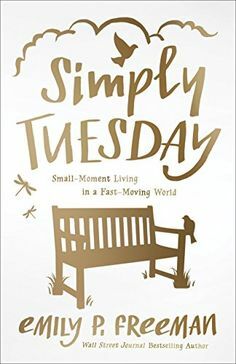 But Ms. Freeman just gets me in a way I don’t encounter very often, and this book set the tone for my 2016, helping me slow down, shift my focus to what really matters, and stop wearing myself out trying to prove myself or earn my place in the world. It was a game changer for me. Okay, yeah, I got Konmari’d. And so did my closets. This book was another game changer. I haven’t yet gone through my whole house and de-cluttered, but it definitely changed my relationship to my stuff and set me in the direction of simplifying my life. Generally, I think life is too short to stick with a book that’s just not doing it for me. There were two books this year that I couldn’t bring myself to finish. One I actually kind of hated and I can’t even tell you the name of it because I’ve apparently blocked most of it from my memory. But Me Before You is probably a really good book for people who go for that sort of thing. I enjoyed the first third of it well enough, when I thought it was a chick lit, something of which it had all the trappings to lure me in. But then I cottoned to what this book is really about and said NOPE. According to my Facebook community, a lot of people feel the same way, and felt pretty betrayed by the turn the story takes. So, keeping in mind that I didn’t finish it but I did get spoiled to see if I’d guessed right about where it was headed, this is NOT a romance or a chick lit. Don’t let the marketing fool you into thinking it’s such. Last Christmas I finally read A Christmas Carol for the first time and I loved it. 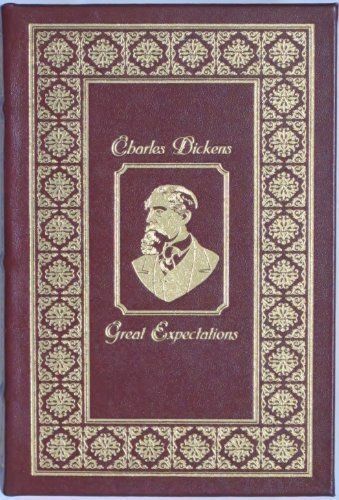 Then I remembered that I had an unread copy of Great Expectations sitting on my shelf and hoped I’d be equally entertained. Reader, I was not. It had some good bits, but mostly Pip was just someone I continually wanted to punch in the face. There you have it — my stand-out reads of 2016. This year I might get crazy and try to push myself to read an even 50; but then again, I have a LOT of writing to do this year, so that might not be too likely to happen. What were your favorite and least-favorite reads of 2016, dear readers? And do you have any can’t-miss recommendations for what I should read this year? Tell us about it in the comments! 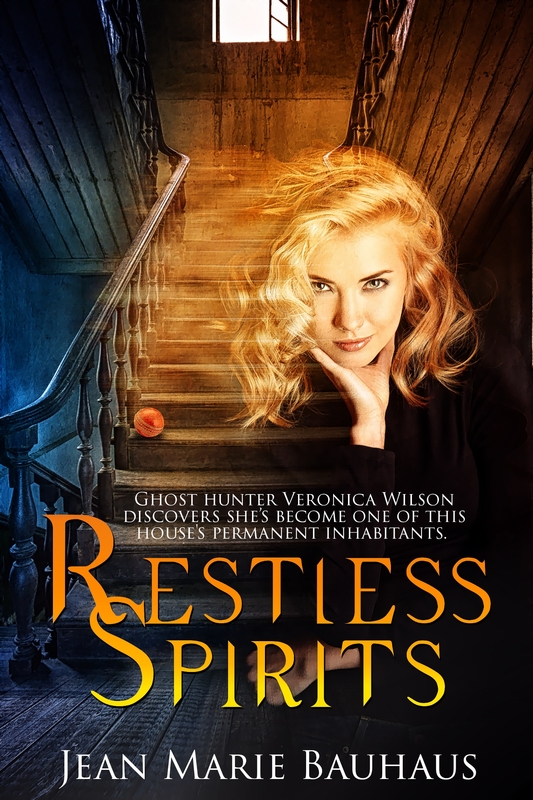 PS – Did you catch my new book trailer for Restless Spirits? Here it is for those who missed it! Previous All Aboard the Santa Express Author Takeover! 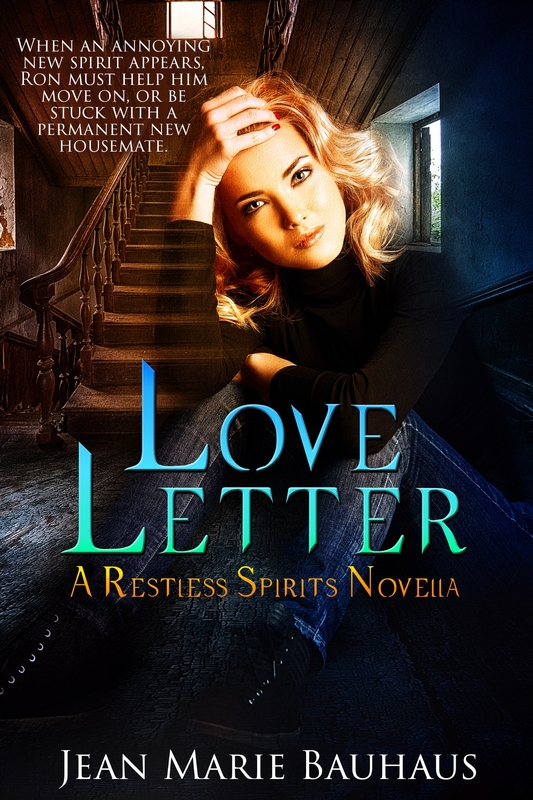 Next Restless Spirits: Love Letter Available to Pre-Order! One of these days I’ll read Anna Karenina, Madame Bovary, and Tess of the d’Urbervilles. Those are the classics I’ve sworn for a long time I’d read and just… haven’t. 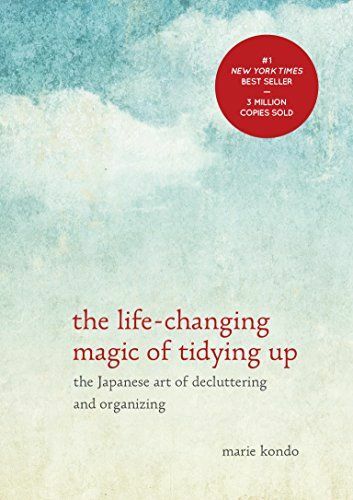 I love that you got Konmari’d! 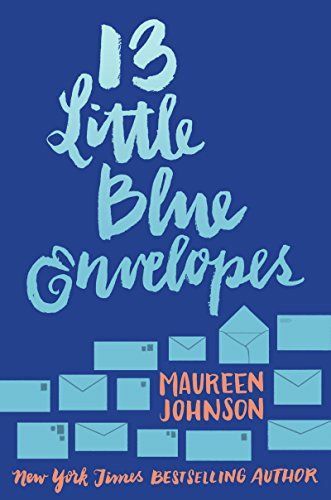 I read 13 Little Blue Envelopes back when it came out (it grabbed my eye on the shelf) and really enjoyed it. 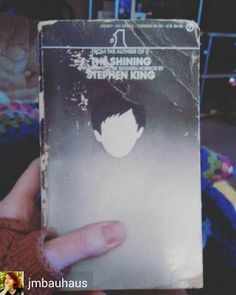 I’ve never been much of a Stephen King fan personally, but I do want to read Misery someday. This year I want to read a combination of many types of books I’ve had my eye on: picture books, poetry, novels, and non-fiction mostly. I want to read some of the things on my library list, some of the things sitting on my own shelves that I haven’t yet picked up, and some of the things that Clay has been begging me to read for awhile now. Up first is one of his suggestions: Memnoch the Devil by Anne Rice. I’ve never read her before, but I’m loving this novel so far. I haven’t read any of those classics. Misery is a great book. I went through a big Anne Rice phase in my twenties but I can’t remember if I’ve read Memnoch the Devil. It certainly sounds familiar. Mostly I stuck to the Vampire Chronicles and I can’t remember if that’s one of those. I haven’t had a chance yet to compile all of my Want to Read list for this year, but Jane Steele and LotR will probably keep me occupied for the next few weeks while I figure it out.